Free concerts in the park, the largest fireworks display in the country and must-attend trade shows are just a few of the things to do in New York in July. New York City hotels like The Milford NYC have special offers to entice visitors - View details or Check rates. 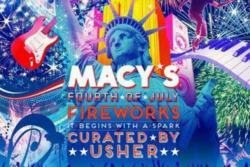 Macy's Fourth of July Fireworks is one of many fun things to do in New York in July. The Milford NYC is among the New York City hotels preparing to welcome the influx of summer visitors. The Milford NYC has great special offers, such as the My New York Story special. Things to do in New York in July include outdoor concerts, trade shows and an amazing 4th of July fireworks celebration. The Milford NYC is among the New York City hotels preparing to welcome the influx of summer visitors. The Milford NYC has great special offers, such as the My New York Story special. Those who take advantage of this offer will receive a tote bag filled with items such as a keychain, pen and playing cards that will be a reminder of time spent in New York. View details or Check rates. Visitors can dine at some the best restaurants in New York for quite a bargain price. The participating restaurants offer a prix fixe lunch for just $24. Some also offer dinner for $35. This is a chance to try a new dining spot – or a few new dining spots. It’s recommended to make reservations early as there are a limited number of seats available during this event. Sometimes the best things to do in New York are free. Visitors can enjoy performances of Tchaikovsky’s Symphony No. 5 and Dvorak’s Cello Concerto with Alan Gilbert as conductor. There are a few things to do in New York for July 4th, but the largest and most popular event is the Macy’s Fourth of July Fireworks. Since 1976 organizers have been stunning audiences with what has grown to be the largest fireworks display in the country. In addition to the fireworks, which are set to music and viewed by millions around the world on TV, attendees will also be treated to exciting concerts by artists like Tim McGraw and many others. Retail buyers for menswear gather for MRKET NY, one of the largest shows for the high end men’s clothing market. This show is an opportunity to see the newest selections from all over the world. Networking events and seminars on topics such as current trends are also available. The Milford NYC…Middle of it all. 24 Theaters, 43 Restaurants, 102 Shops…1 step from the lobby. The Milford NYC is located in the heart of New York City, surrounded by Times Square, the Broadway Theater District, New York Restaurants and New York Shopping, the subway and New York City Tours. The Milford NYC is undergoing an extensive $140 million renovation to include each of the 1,300 Guest Rooms and Guest Suites, Lobby Bar, Fitness Center, grand Lobby and all common areas of this Times Square Hotel. As of now all of its guest rooms are complete, the grand new Lobby is now open and the lobby bar opens July 1, 2013. This New York City Hotel is perfectly located near all the New York Activities and New York Attractions that brings visitors to New York from all the world over. Come see the best of New York and stay at The Milford NYC – A Times Square Hotel. View The Milford NYC’s Special Offers. Interested in learning about other exciting NYC Events? Visit The Milford NYC's New York Events Calendar. 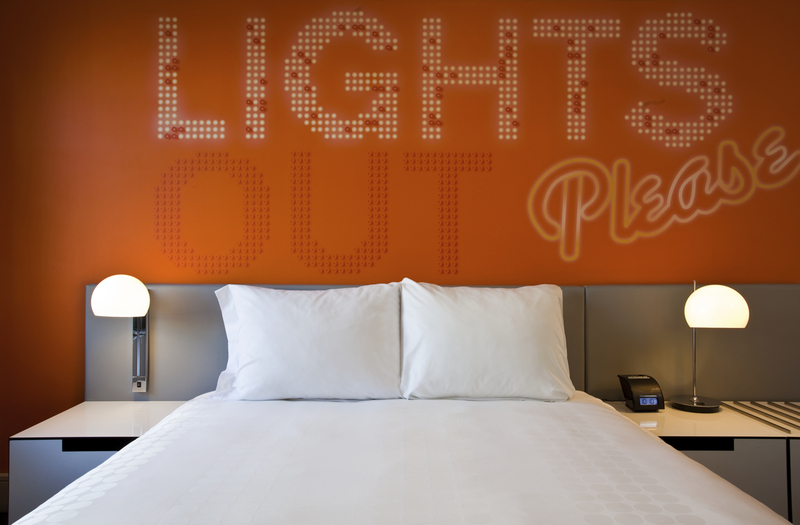 Are you visiting New York and looking for the ideal Times Square hotel? Consider The Milford NYC - Check Rates, Make Reservations or call toll free: 888-352-3650.